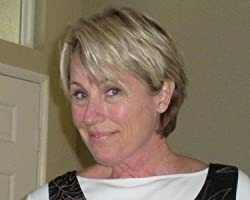 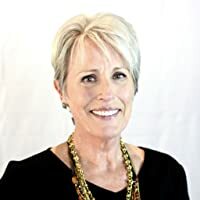 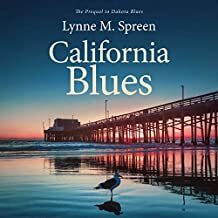 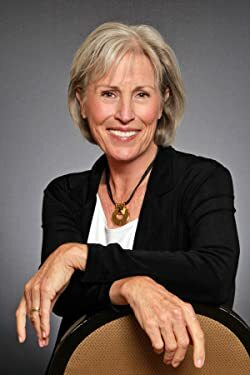 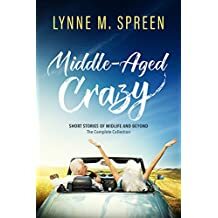 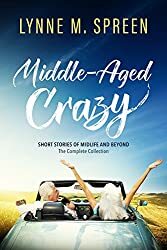 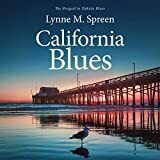 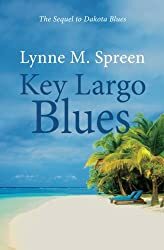 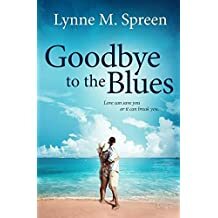 A voracious reader with a penchant for stories about people over 50, Lynne M. Spreen has a knack for creating coming-of-age stories about the second half of life. 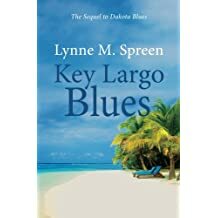 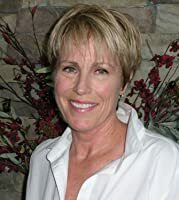 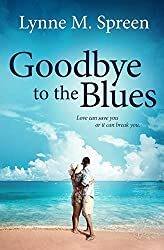 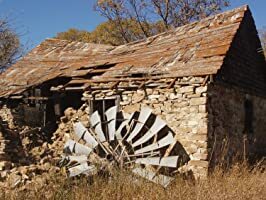 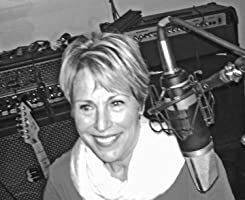 Lynne has written the award-winning Karen Grace / Blues series, and is embarking on a new series, Starting Over in Sedona. 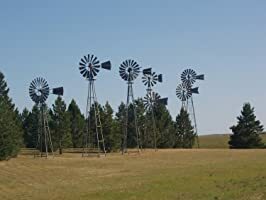 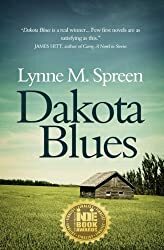 Her debut novel, Dakota Blues, tells of a midlife roadtrip. 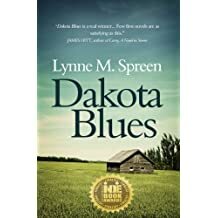 Dakota Blues won the Next Generation Indie Book Award (finalist) for excellence in Women's Fiction.